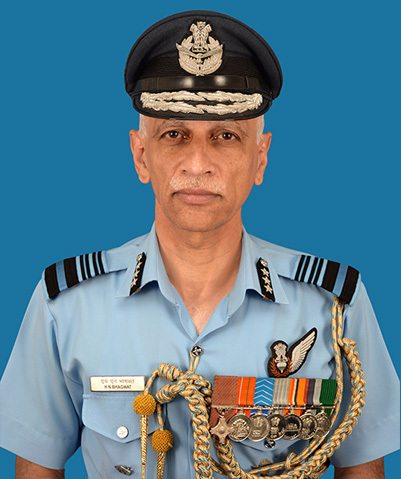 Air Marshal Hemant Narayan Bhagwat, AVSM VM has taken over as Air Officer-in-Charge Administration of Indian Air Force (IAF) at Air Headquarters (VB), New Delhi on August 1. He was commissioned in the administrative branch of the IAF in June 1981. After serving for seven years as an air traffic control officer in three different operational bases of the IAF, he qualified as a parachute jump instructor and served in instructional capacity for fifteen years. During his paratrooping career, he undertook over 2400 live parachute jumps in combat as well as the sport profile from twenty different types of aircraft. He has also served as chief instructor of Paratroopers Training school, Agra for five years and was leader of prestigious IAF Skydiving Team, Akashganga for several years. The officer is the senior most active parachute jump instructor of the IAF. 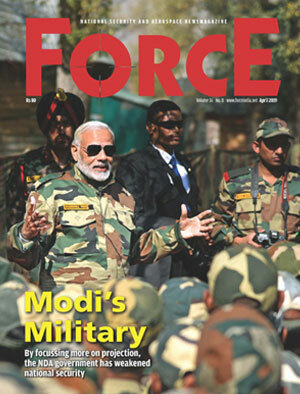 He is a graduate of Defence Services Staff College, Wellington and has undergone Higher Air Command Course at College of Air Warfare, Hyderabad and Senior Defence Management Course at College of Defence Management, Secunderabad. The officer has completed his M Sc in Strategic Studies from Madras University & M Phil from Osmania University. 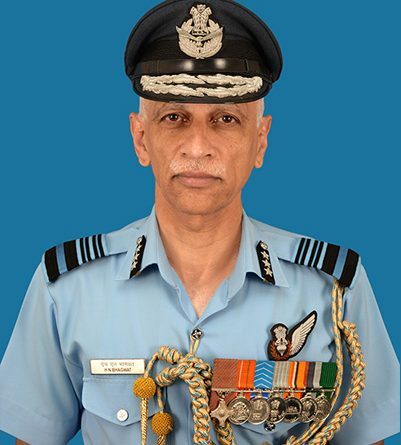 The Air Officer was commended by Chief of Air Staff in 1999 and was awarded Vayu Sena Medal by the President of India in 2005 for his contributions to the paratrooping field. He has been awarded the Ati Vishist Seva Medal by President of India for distinguished service of a very high order. Together with every little thing which appears to be developing inside this specific subject material, a significant percentage of perspectives happen to be fairly exciting. Nevertheless, I beg your pardon, because I do not give credence to your entire suggestion, all be it radical none the less. It seems to everyone that your remarks are actually not totally validated and in simple fact you are generally yourself not wholly confident of the argument. In any case I did appreciate looking at it. Τhis is very interesting, You arrｅ a very skilled blogger. I have joined your feed and look forward to seeking moгe of your great post. Also, I’ve shared youг website in my social networks!